The theory of originalism is now well into its second wave. 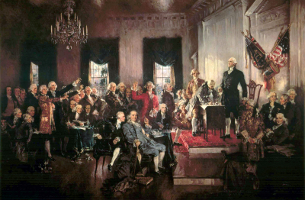 Originalism first came to prominence in the 1970s and 1980s as conservative critics reacted to the decisions of the Warren Court and the Reagan administration embraced originalism as a check on judicial activism. A second wave of originalism has emerged since the late 1990s, responding to earlier criticisms and reconsidering earlier assumptions and conclusions. This essay assesses where originalist theory currently stands. 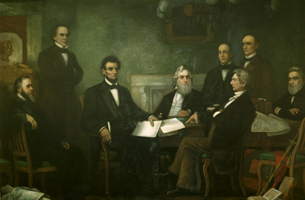 It outlines the points of agreement and disagreement within the recent originalist literature and points to the primary points of continuing separation between originalists and their critics.